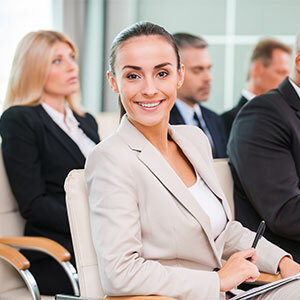 DeGroote's Executive Education programs equip leaders to dramatically increase the value they bring to their organizations. Contact us now for custom training or choose one of our in-demand professional development programs. 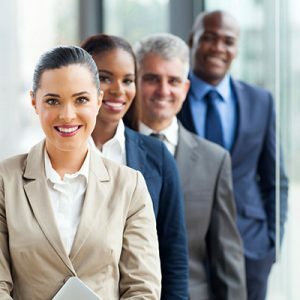 Enhance your leaderships skills with these convenient, one-day courses for managers. Our custom design process ensures that all program content is relevant to your organization, your corporate culture, and recognizes the opportunities to further develop your team. Half-day workshops designed to support women's professional growth. Funding options are available for all of our courses. We'll work with you to find one that best suits your needs. The product of our work is leadership. We equip leaders with the tools to maximize their ability to impact others; to move beyond past approaches, the result of which will be a dramatic increase in the value they bring to their organizations. A one-day seminar for managers, consultants and leaders who want to execute strategies more effectively.